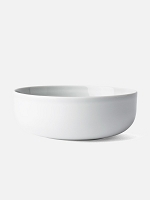 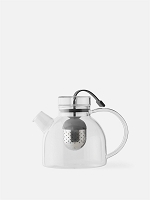 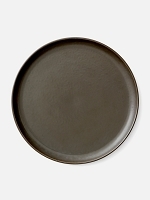 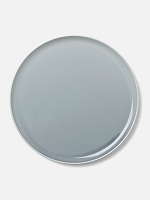 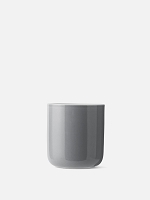 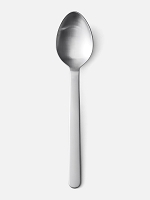 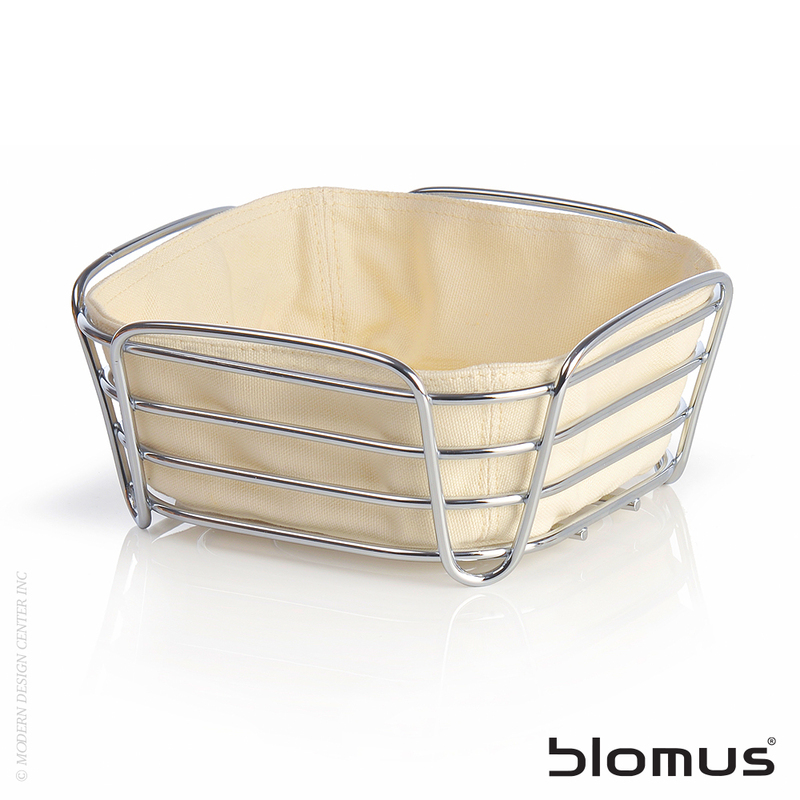 The Delara chrome plated decorative wire serving basket is both decorative and functional. 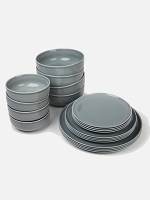 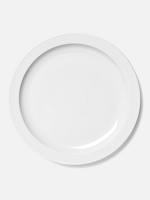 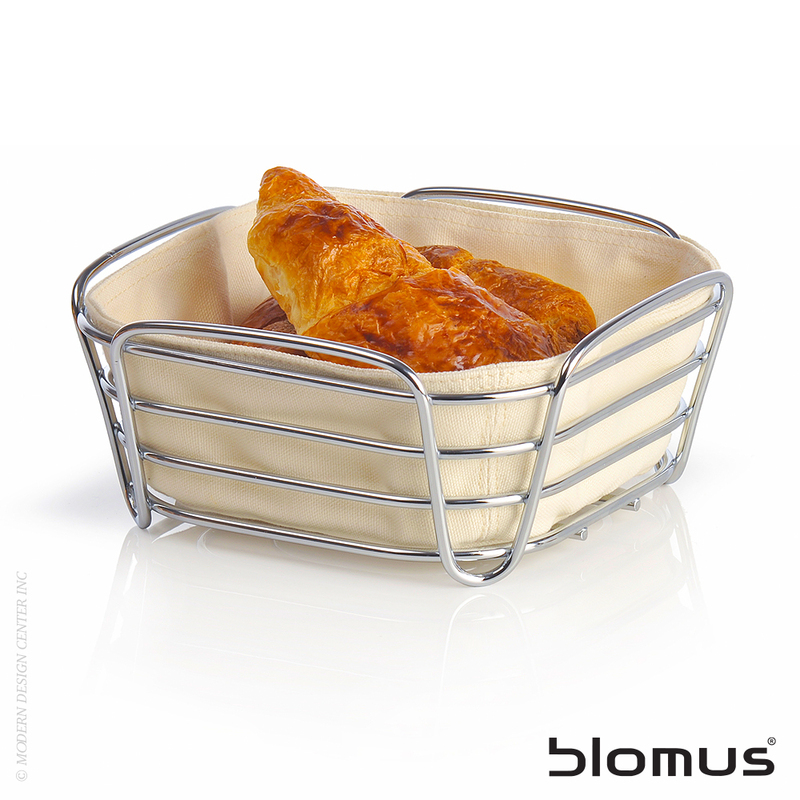 With removable fabric liners you can use for more than just serving bread. 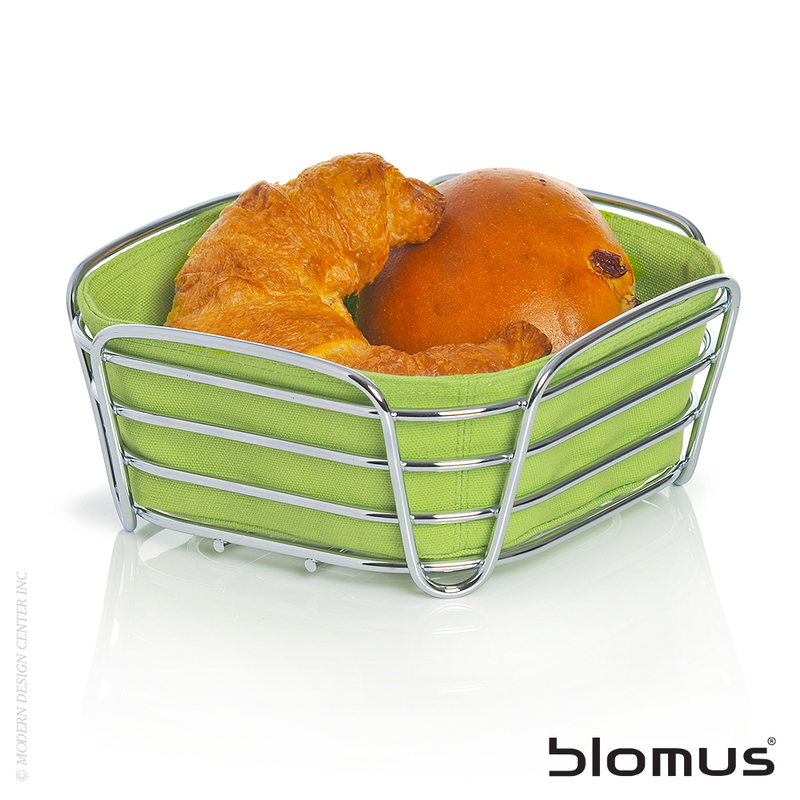 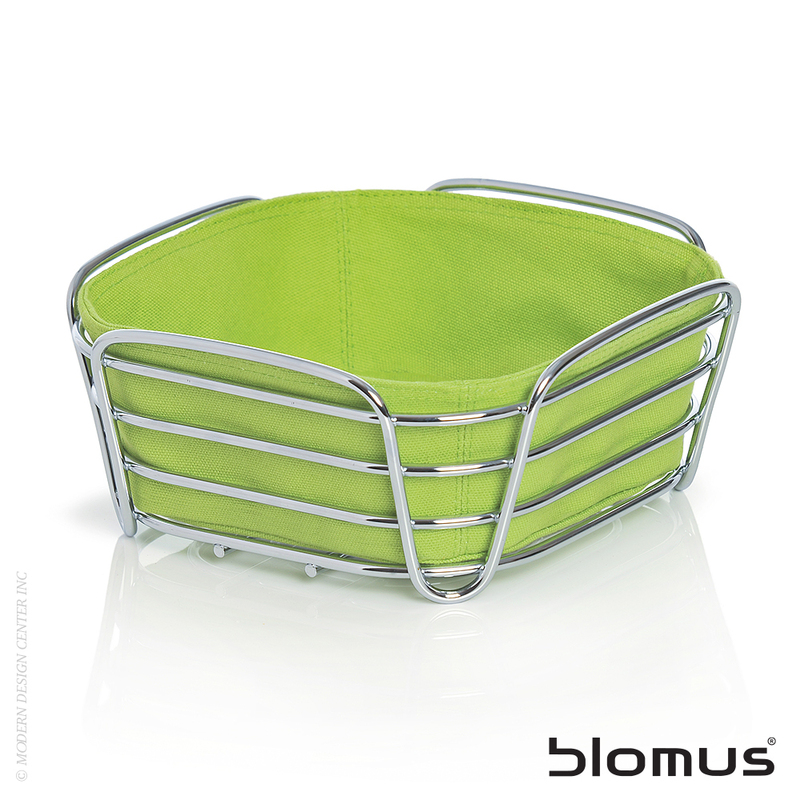 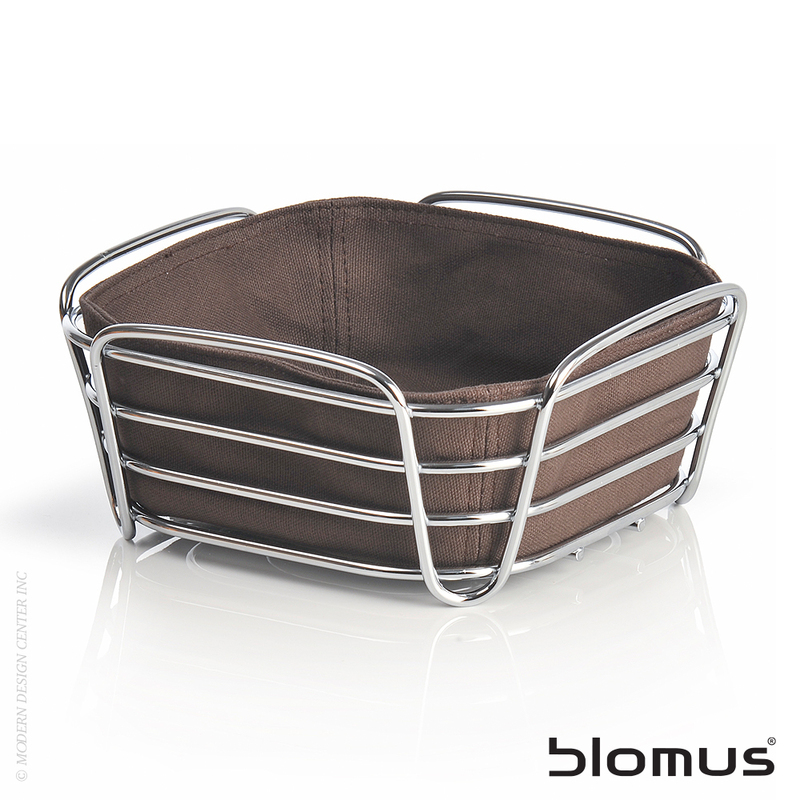 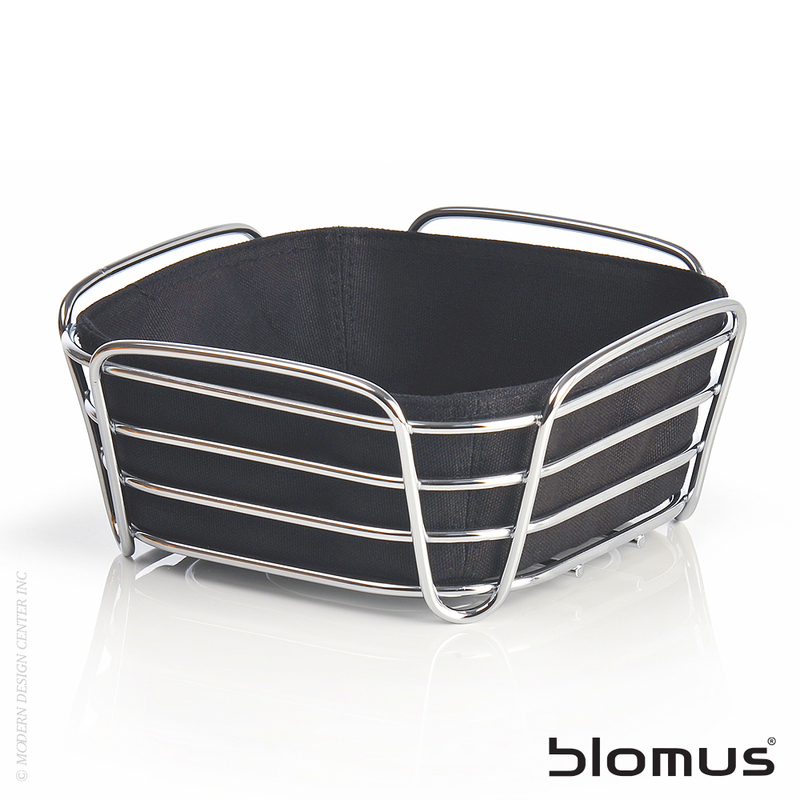 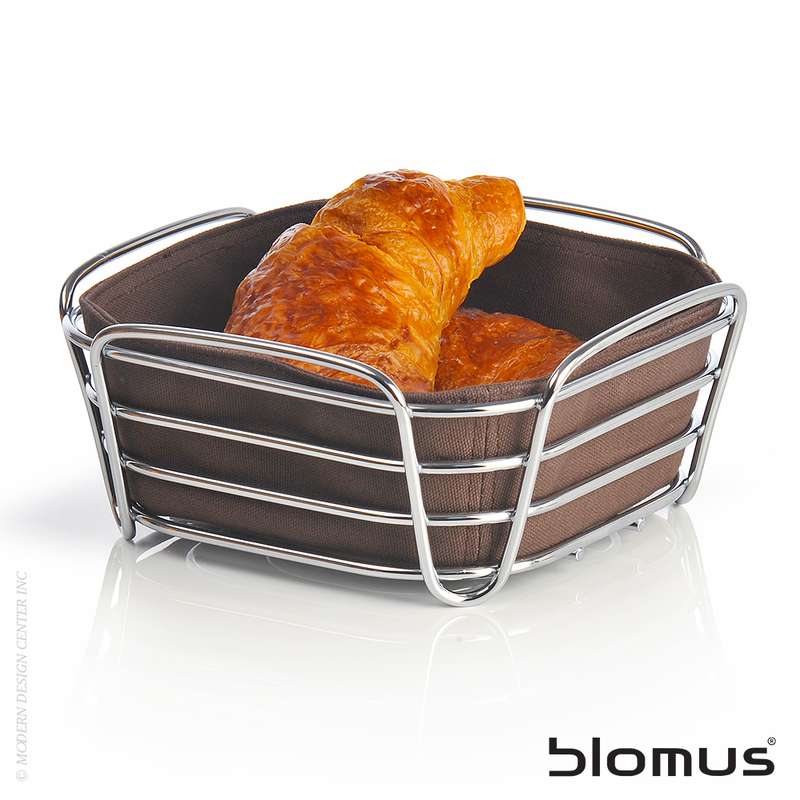 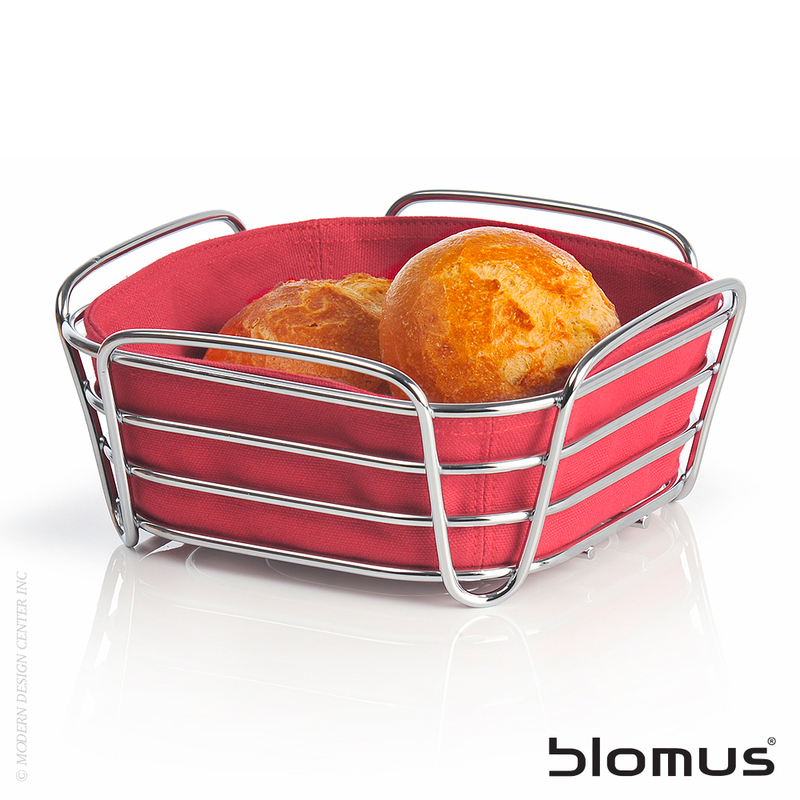 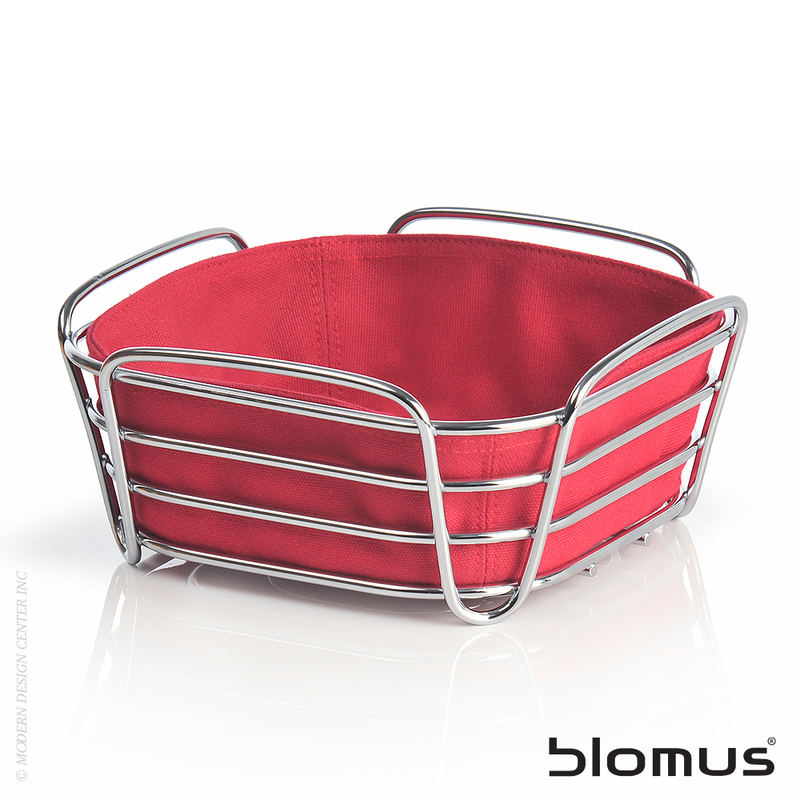 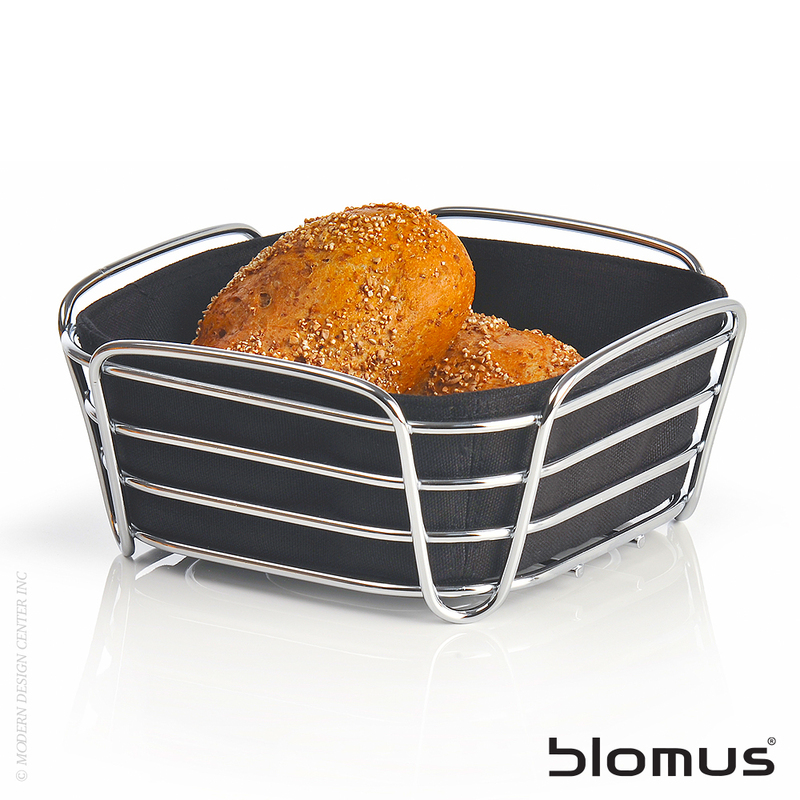 This serving basket made from chromed metal wire and the fabric insert can be easily removed for washing.